For businesses in the digital age, a good marketing strategy is where it’s at. Marketing is your key to being found, and ensuring that your message reaches your target audience – resonating with them, drawing them in, and leading to conversions. Eventually, though, we all reach that point where it begins to make sense to start outsourcing. And digital marketing is one job that’s often best left to the professionals. 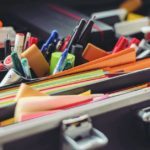 Hiring a Marketing Expert: Where to Start? Finding a qualified marketing expert can seem like a daunting task. 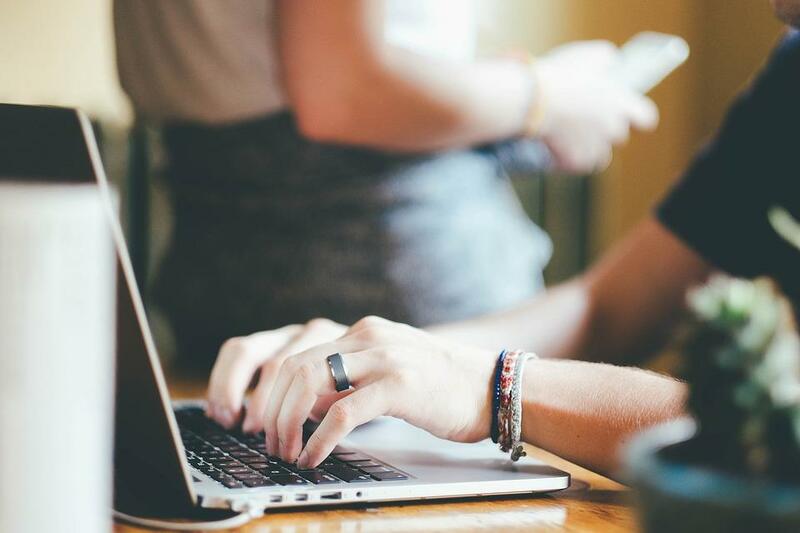 After all, there’s a lot of choice when it comes to marketing professionals –from PPC experts to social media specialists, how in the world can you ensure that you hire the right person? Someone who’s both qualified –and able to lead your team on towards your marketing goals? Your success starts by ensuring that you’re clear on what you’re looking for in the first place. This means knowing why you’re hiring, what you’re looking for, and what capacity you’re looking to hire in. 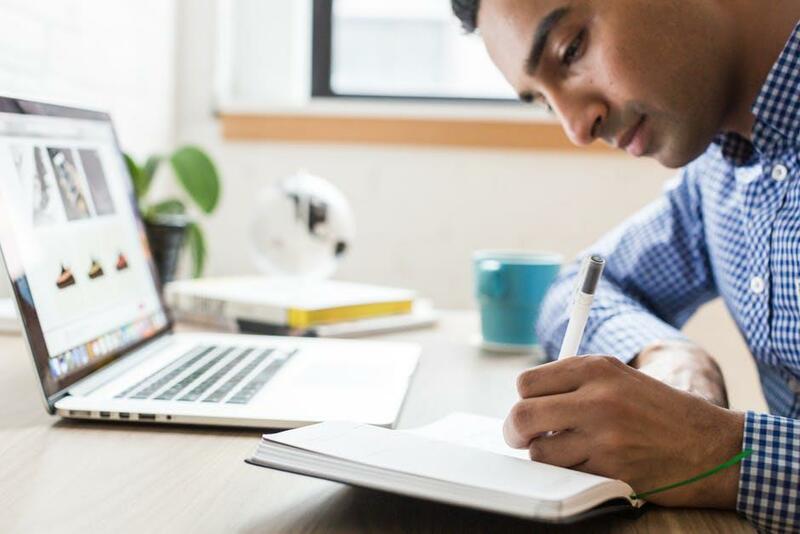 If you’re thinking about enlisting the help of a marketing expert, here’s a look at a few things you’ll want to consider up front, to help guide you on your quest of finding a qualified professional. First things first, you’re going to want to ask yourself why you’re thinking of hiring a marketing expert in the first place! This may seem trivial, but it’s an important part of ensuring that you end up someone who’s a good fit for your company. Asking ‘why’ will show you where you should be focusing your search –and which professional you’ll want to bring on board. Knowing exactly what you want to accomplish will also help you to weed out unqualified applicants –or people who may not be as results-driven. Instead of simply saying you need “someone to do your digital marketing,” for example, you’ll be able to get far more specific –and say that you’re looking for someone to “help with lead generation.” This, of course, will help you to narrow your search in on someone with experience with, say, inbound marketing. Being clear on your reasons for hiring a marketing expert will also allow you to set benchmarks and identify KPIs that you can use to gauge the success of their marketing efforts. Take the time to do your research, outline your goals, and create a plan –and then you’ll have a much clearer vision of what you’d like to see. WHAT Level of Marketing Are You’re Seeking? You’ll also want to determine what level of marketing you’re seeking. The 30,000-Foot StrategistFirst up, we have the 30,000-foot strategist. This is someone who deals with strategy on a very high-level. They’ll be able to take the form of a consultant –who will help you with the high-level ins and outs of your business. Not just launching different marketing tactics, but delving into the very threadwork of your company –what makes it tick, who your target customers are, what your branding is like –how well your message meshes with your brand. They will be able to inform you on the general direction that you should go to get the most out of your marketing efforts. This type of strategist won’t just recommend Band-Aid fixes –instead, they’ll help you to ensure that you have a viable product offering in the first place, help you to identify your target audience, and work with you to develop a strategy that will reach your target customer. This type of marketer should be your first stop when it comes to brand development, product development, or if you’re new to marketing and would like help with your overall direction and strategy. The 15,000-Foot ConceptualizerNext, we have the 15,000-foot conceptualizer. This level of marketing is a bit more hands-on in nature and deals more with the practical aspects of marketing. This marketer is likely skilled in what they do, and will have had some success using a few favored platforms or strategies. They won’t be quite as good at overall strategy as the 30,000-foot consultant –but will be able to make the best use of the platforms and tactics that they’re familiar with, to help generate good results. The 5,000-Foot ImplementerFinally, we have the 5,000-foot implementer. The marketer who’s good at implementing strategies on a case-by-case basis. These marketers usually specialize in a just a few specific platforms –maybe Facebook Ads or Google AdSense, but they should know the ins and outs of these programs very well. However, they won’t be as good at overall strategy. This is the type of marketer you should look for once you have your marketing strategy in place, and need to move forward to implementation. 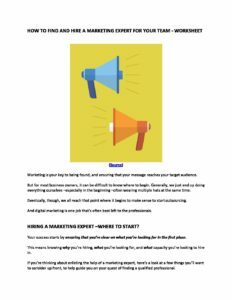 Get our How to Find and Hire a Marketing Expert for your Team - Worksheet delivered right to your inbox. It’s important to note that when it comes to hiring an all-encompassing marketing specialist –someone who is good at everything from 30,000-foot strategy to the day-to-day level of implementation, it’s largely a game of compromise. In most cases, you will either end up with a very expensive agency –or someone who is proficient with each platform, but not really an expert at any of them. This is because it’s very difficult for any one person to be an expert at each platform or channel –Google Ads, Bing Ads, Facebook Ads, funnel building, email marketing, and more –without having a team that has someone dedicated to each one. 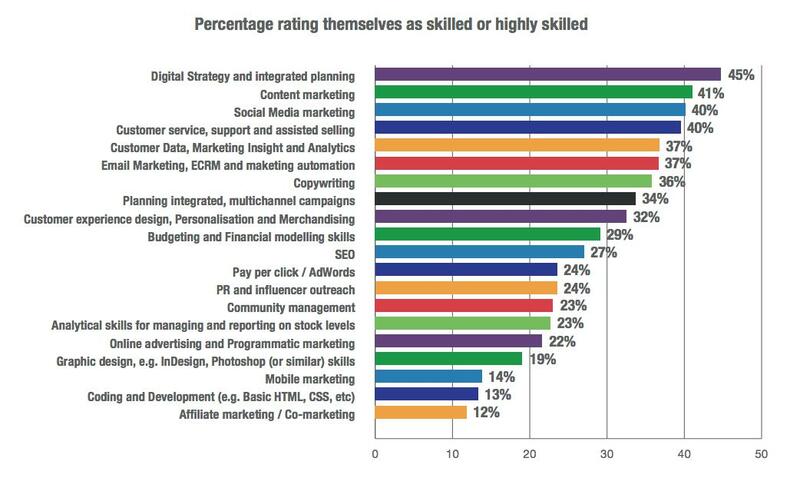 Take a look at this chart from Smart Insights, outlining the skills that digital marketers possess. As you can see, skills and areas of expertise vary considerably across the board! It can be tough finding someone who’s good at absolutely everything. Additionally, there are only so many hours in the day, and so much one person can do alone. This means when you are first starting out, you may end up doing a lot of marketing yourself or finding someone who’s decent at each platform. As you grow, however, you will find the need to get hyper-focused on specific platforms and this means hiring experts for those specific platforms. 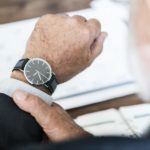 Next comes the question –should you hire in-house –or on a one-time basis? In this case, you’ll want to consider the scope and duration of your project. For example, say you’d like a new website. There’s no need to hire a full-time marketing expert in this case –and you’d be better served by narrowing your search to a 5,000-foot level, and looking for a website designer/developer instead. Or, say you’d like help with your Facebook ads strategy. Again, you may be better served by looking specifically for a social media marketing expert. There’s probably no need to hire in-house. In some cases, of course, it might make more sense to bring someone on full-time. This is often the preferred method for companies that will require a particular skill set on a regular basis –or for established brands that are looking to establish some consistency, stability, and lightning-fast turnaround times. In these cases, you may find that looking to hire an in-house marketing expert –and then working to assemble your team, is the best option. So then, where do you find these marketing experts that you can add to your team? While we’d all love a one-stop-shop where we could select dream team members, the reality is that hiring a marketing expert –at least a good one, can be a bit of a challenge. Good marketing experts are in high-demand and if you do find someone who’s capable and skilled in what they do there’s a good chance that they won’t be available long. ReferralsReferrals from your network, such as your current team members, colleagues, and other professionals in your field can often prove to be a valuable source of leads. Don’t be afraid to ask for referrals –both on your social networks or in-person –often, people are more than happy to mention the name of someone they’ve had a good experience working with. 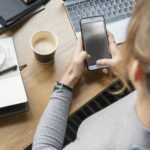 Social MediaSocial media is more than just a way to connect with your customers. It’s also a great opportunity to connect with top talent as well! Consider posting a shout-out that you’re looking to hire a marketing expert on your social media pages. LinkedIn is an especially great platform for recruitment –since you can use the network effect to broaden your search. And, of course, with one click you’ll be able to see a potential candidate’s entire work history, experience, and credentials. Job BoardsFinally, job boards are another great place to find marketing experts. Posting on job boards allows you to get extremely targeted in your criteria, enabling you to narrow your search. Consider posting an ad on places like Indeed, Monster, or GlassDoor. Okay. So you have a good idea about the type of marketer you’d like to hire. And you know where to find them. Now, let’s take a look at assessing a marketer’s capabilities. Here’s how you can see if they’re a good fit for your company. Look for Previous ClientsAsking for examples of successful projects in the form of previous clients that they worked with is always a good shout. In fact, this step alone should be your number one port of call when assessing a marketer’s capabilities. An expert will be more than happy to provide you with success stories –and references to back them up! 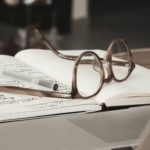 This will give you a good idea about whether they are able to create strategies that are built around your marketing objectives –rather than just employing individual marketing tactics, and hoping for the best.You’ll want to ask for metrics and statistics, and also information on the types of businesses that they’ve worked for. Check Their LinkedInAny marketer worth their salt is likely to have a LinkedIn account. Before you get to the interview process, have a look at their LinkedIn page. Do they have any recommendations? The great thing about recommendations on LinkedIn is that they’re genuine, first-hand accounts from real people. Not edited versions like something you might see on a website. While you’re there, pay attention to their endorsements and experience as well. See if They Offer a Free Consultation/Agree to an InterviewIf you’re hiring an agency for a one-time project, then in most cases, you’ll want to go for someone who’s offering a free consultation. This can be a great way to gauge whether they’re a good fit for you. During the consultation, pay attention to whether or not they have insight into your company –and are able to provide actionable suggestions that are backed by compelling arguments and case studies. Likewise, if you’re hiring someone in-house, you should be able to assess their capabilities during the interview process. with what you’re seeking. Remember –marketing experts vary considerably, and have very different skill sets and areas of expertise –so look for someone who’s a good fit for your company; someone who will be able to help you reach your marketing goals. Are you looking to hire a marketing expert? What area of expertise are YOU looking for?